Webb Brantley Basnight III - Virginia - Book a consultation instantly! 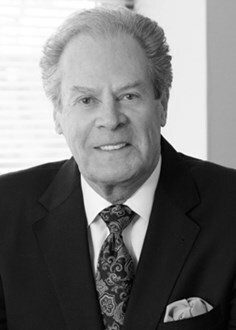 W. Brantley Basnight, III has been with the law firm since 1974 and is a Shareholder. 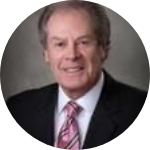 Mr. Basnight concentrates his practice in the areas of complex divorce litigation, civil litigation, custody, and family law. He is a Fellow in both the American Academy of Matrimonial Lawyers and the International Academy of Matrimonial Lawyers. He is a member of both the Virginia State Bar and the Florida State Bar. He has been selected and listed as one of Virginia’s “Legal Elite” (Family Law/Domestic Relations), selected and listed as a Virginia “Super Lawyer” (Family Law) in 2007 through 2017, and has achieved an AV designation from Martindale-Hubbell. Mr. Basnight served his country in the United States Navy from 1963-1969. His last duty station was Flag Staff, COMSUBLANT (Submarine Force Headquarters, U.S. Atlantic Fleet), Norfolk, Virginia. 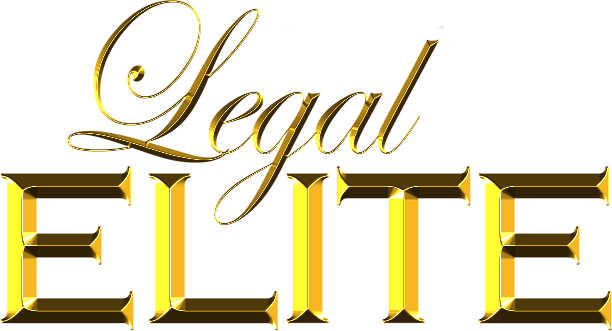 Included in the 24th Edition of "Best Lawyers in America"